Starting today, South African Airways (SAA) has increased its frequency on nonstop flights between Washington, D.C.-Dulles International Airport and Accra’s Kotoka International Airport to 5 days weekly. SAA offers the only nonstop flight between Washington D.C. and Ghana and offers travelers convenient connections to and from over 100 cities across the U.S. and Canada through its Star Alliance partner, United Airlines via Washington, D.C.- Dulles. South African Airways’ flights to Accra now operate 5 days a week with continuing service to Johannesburg, South Africa, operating on Monday, Tuesday, Wednesday, Thursday, and Saturday. SAA’s increase of flights on the route will also serve to support the partnership with Africa World Airlines by offering seamless connections between Accra and additional destinations in West Africa including; Lagos and Abuja, Nigeria; Monrovia, Liberia and Freetown, Sierra Leone. 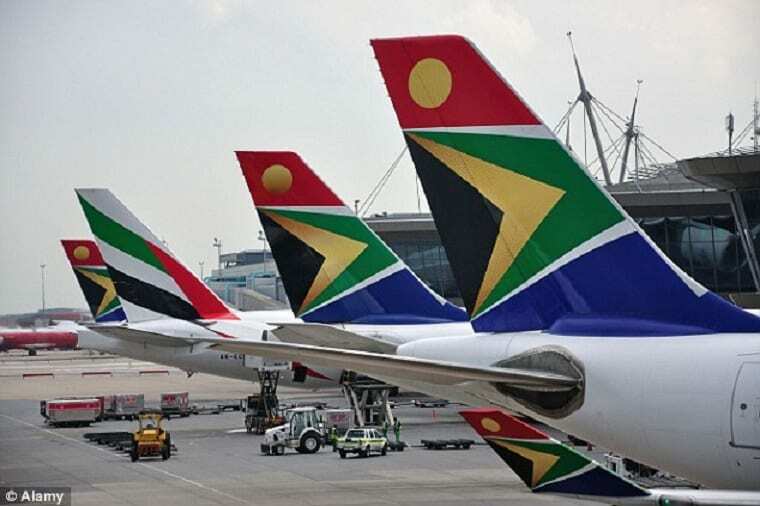 In addition, SAA will continue to operate flights between Washington D.C.-Dulles and Dakar, Senegal and onwards to Johannesburg, two days per week. SAA’s flights between Washington-Dulles and Accra will be operated with both the Airbus A330-300 and the Airbus A330-200 aircraft. The A330-300 features 46 full-flat 180° beds with direct aisle access at every seat in Premium Business Class and 203 seats in Economy Class. The A330- 200 offers 36 full-flat beds in Premium Business Class and 186 seats in Economy Class. Customers traveling in both Premium Business Class and Economy Class will have on-demand audio and visual entertainment options, in-seat power ports, freshly-prepared meals, and complimentary bar service featuring South African wines.